We provide supportive services to individuals and families through awareness, counseling, and financial assistance for basic needs. We shall achieve this by connecting with clients, identifying hardships, and finding the right passage to progress! 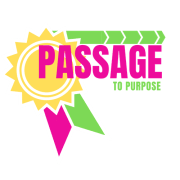 Would you recommend Passage To Purpose?